Good management and nutrition during the dry period can pay dividends and help towards an easier calving, improved milk yield and better fertility. Alongside the direct costs metabolic disorders present, there are significant additional indirect costs. These include costs associated with an increased culling rate, with it being reported 25 per cent of dairy cows culled over the course of the year leave the herd during the first 60 days of lactation. Poor nutrition and management during the dry period is considered to be a major precursor for this. 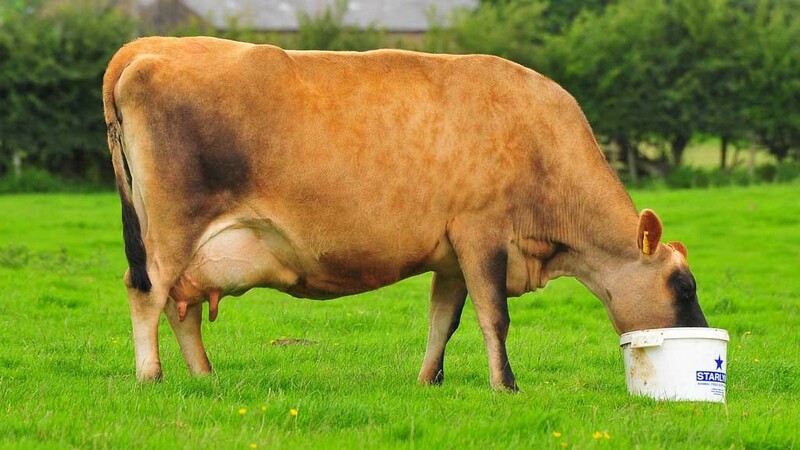 To help dairy producers mitigate this risk, Professor Jud Heinrichs, of Penn State University and Dr Helen Warren, European technical manager for ruminants at Alltech, explain their top tips for optimum management of dry cows. According to Dr Warren, producers should aim for 90 per cent of cows to meet a target body condition score (BCS) of 3.0 to 3.25 at drying off, which should occur six to eight weeks prior to calving. She says overweight and underweight cows are both problematic, however, changes to BCS should be avoided during the dry period if possible. “For cows in poor body condition during late lactation, drying off two weeks early and feeding for some condition gain should be considered. Conversely, if body condition exceeds a score of 3.50, or there is a gain of more than 0.25, this increases the risk of ketosis." She advises that BCS should be monitored throughout the dry period, but adds precautions should be taken to avoid causing excess stress when handling cows. Prof Heinrichs recommends feeding a controlled energy, high fibre diet, which has close composition to the lactation ration, during the dry and transition period. 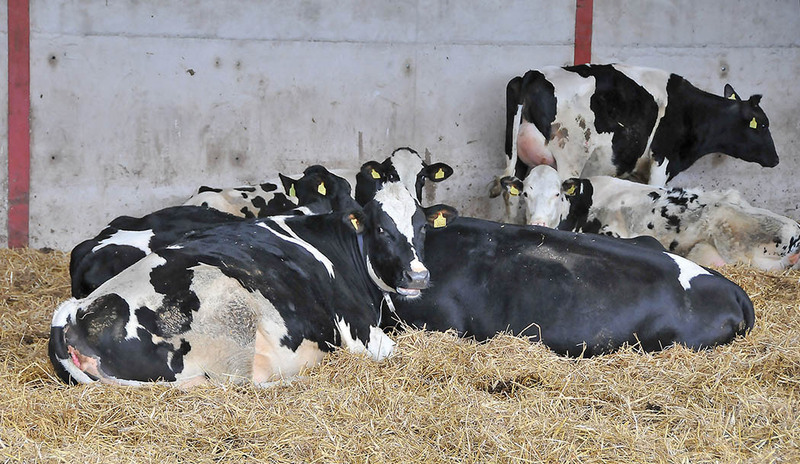 “Provision of a high fibre diet can help stabilise dry matter intake and increase rumen fill, this should help prevent cows becoming too fat which may predispose them to ketosis. Importantly, it can also help adaption to the lactation ration,” he says. However, to ensure a stable and controlled intake of nutrients, he adds that the quality and delivery of the diet is key. He advises avoiding a finely chopped diet, as it results in reduced chewing activity, lower rumen fill and decreased rumen motility. Dr Warren adds that increasing the energy content of rations in preparation for lactation should be done gradually. However, while she recommends introducing the lactation ration during the dry period, she says producers should avoid introducing a high energy diet too soon, as it could increase BCS and result in subsequent problems at calving. 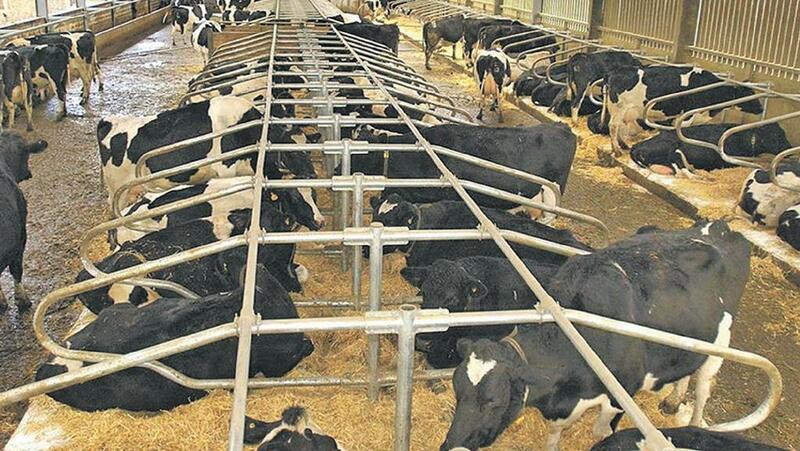 All too often, dry cows get fed poorer quality forages, however Dr Warren warns this can be costly because of the increased mycotoxin risk which they pose. 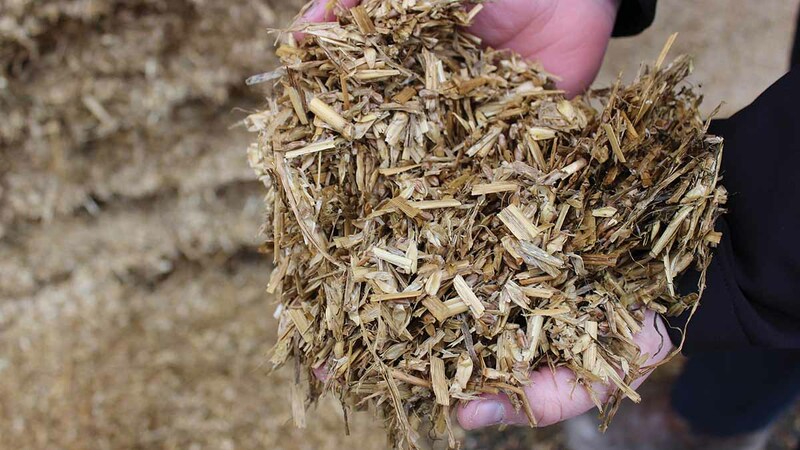 “Transition cows already face challenges in relation to dry matter intake and immunity and relatively low levels of mycotoxins can exacerbate these issues. It is therefore important to avoid feeding forage contaminated with mycotoxins. Along with major nutrients, it is important to ensure the diet delivers adequate levels of minerals and trace elements because of their critical role in a host of body processes, explains Dr Warren. Dr Warren says the form of mineral supply is key to the cow’s ability to utilise them. “Organic minerals are preferential because, unlike inorganic forms, they mimic nature’s own form. This means they are much more bioavailable to the cow and can be stored in the tissues. “This is particularly important during calving or at times of physiological stress, as the cow may have a sudden requirement for increased levels of minerals. Because inorganic forms cannot be stored, they do not provide the reserves which need to be mobilised during times of increased need. This can result in a drop-in immunity and an increase in the occurrence of metabolic diseases,” says Dr Warren.